The Dodgers average 4.31 runs per games, which is less than six National League teams and nine American League teams. The lack of production from Juan Uribe, James Loney and others is taking its toll on the Dodgers offense. Luckily for the Dodgers they have the second-best average in runs allowed per game at 3.52, only behind the Washington Nationals. Now that we have a clear indication that we have to improve our offense, let’s evaluate rumored target Kevin Youkilis. Clearly a bad situation for the Red Sox. Doing their best to give Youkilis time to work on his market value. However, all the extra time is doing is driving his value to the ground. The cost in terms of salary and prospect(s) would be low. I honestly feel a change of scenery would really help Youkilis. His numbers against left-handed pitching makes him a perfect platoon candidate for Loney and Uribe who both struggle against southpaws. This would give the Dodgers a chance to still evaluate both players and determine if another move needs to be made before the deadline, assuming Youkilis can handle third base duties. In the end this is a perfect trade to make right now, while leaving plenty of time to let the market develop. As a Red Sox fan, I certainly wouldn’t mind seeing Youk wind up with the Dodgers, if he has to leave (and he kind of does, unfortunately). I’ve always been kind of fond of the Dodgers as an organization (except during Mannywood, sorry :P), and I’d like to see him wind up with a contender. Not to mention, I honestly believe he’ll end up being a steal once he gets established and has a reliable schedule for where and when he plays (unlike the completely arbitrary platooning we have going on in Boston right now.) It’d be better for him if he were principally playing first base, but still. KIniel, I agree he would be a steal. His current .299 wOBA is very low and is projected to go .357 wOBA the rest of the season. Most importantly this is a move that can be made NOW. Yeah, I don’t see Youkilis on the Red Sox roster come July, for better or worse. 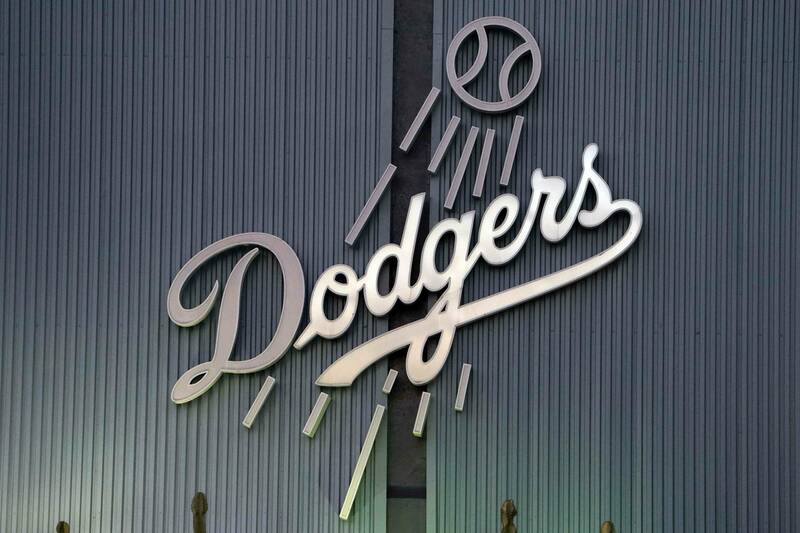 What do you see the Dodgers potentially giving up in return? We think it all depends on what the Red Sox are willing to do contract-wise. From the sounds of it they are willing to, which should net you guys a decent B+ level player in the area of Scott Van Slyke. All speculation of course, but one has to take into consideration that his season is doing him no favors. As with every trade though, I hope that both teams are able to improve themselves. I think this would be an excellent trade for the Dodgers to make. Simply put I think Youks is more rusty than washed up. He missed more than a full season in the last two. He is hitting by far the worse in his career and that will change. If the Dodgers don’t make a trade now it may end costing them more when he begins to heat up. I think he would do well playing a bulk of the time at 1st, as it will allow him to stay heathier. He will still get on base and will provide protection for Eithier and Kemp when he gets back. A change of scenery will make all the difference and he is still only 33. Youkilis is evidently the type of risk one would love to make. At worst you get a hitter that will take pitches, and get on base. He would slot in nicely in the five-spot behind Kemp and Ethier, giving pitchers the choice to throw at one of the three heavy bats. How’s that for an at-bat sequence to an opposing team? This gives the Dodgers a chance to do something that you usually only see in fantasy baseball: buy low on a player with a great track record who could easily rebound in the near future. As long as the price is right, why wouldn’t a team give him a try? He has position flexibility, and just because he’s been banged up so far doesn’t mean he’ll stay that way. He also was showing signs of coming out of his early season slump before hitting the DL, so perhaps he just needs to keep playing. Normally, I’d hate to see a team give up on a player such as Youkilis at such a low value, but Middlebrooks is forcing the team’s hand, and LA could benefit. I see youkilis dealt by next week.